First, your business or profession must offer services to mortgage lenders or be in the mortgage related industry. Then you will need the signatures of two regular members that have known you and your professional practice for at least six months. Your business must engage in the origination of either first or second mortgage loans in Mecklenburg County or a county contiguous to Mecklenburg and an office must be located in Mecklenburg County or a county contiguous to Mecklenburg. 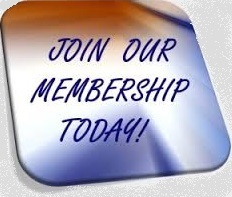 Once you have met these requirements, click on the button below to start the Membership Application process.